Sessions will be run by Teme Leisure staff exclusively for Ludlow Swimming Club swimmers .. And they are FREE. Sessions will run on Fridays from 6:15pm—7:15pm. 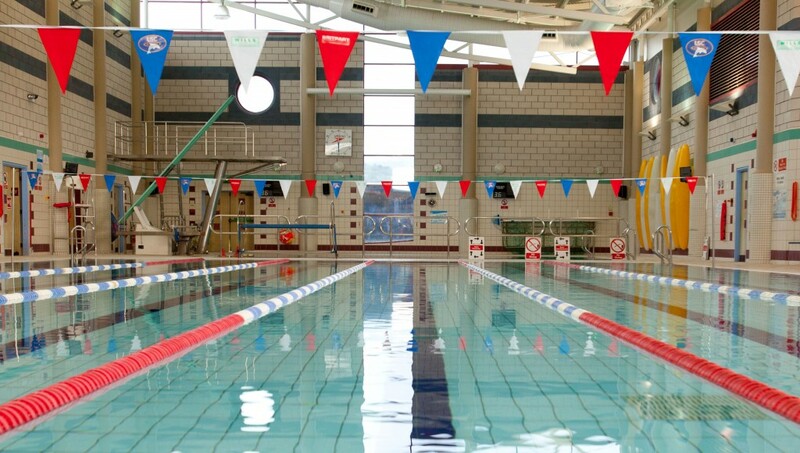 Land Training is initially available to senior swimmers only. 14th, 21st, 28th September and 5th, 12th October. No need to pre-book, just sign in at Reception.